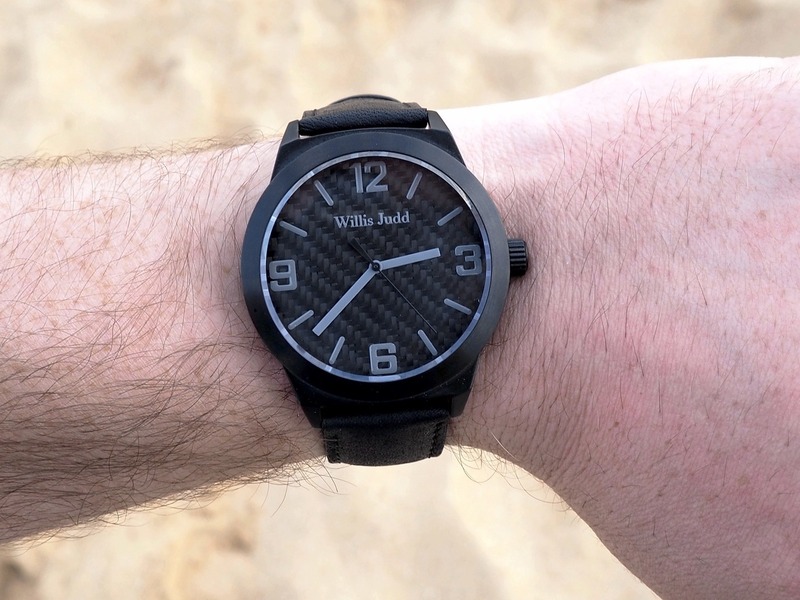 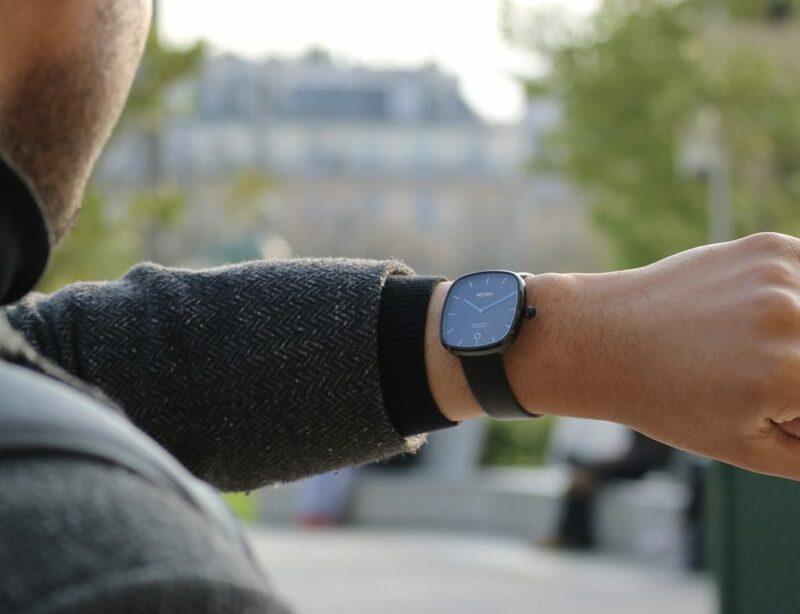 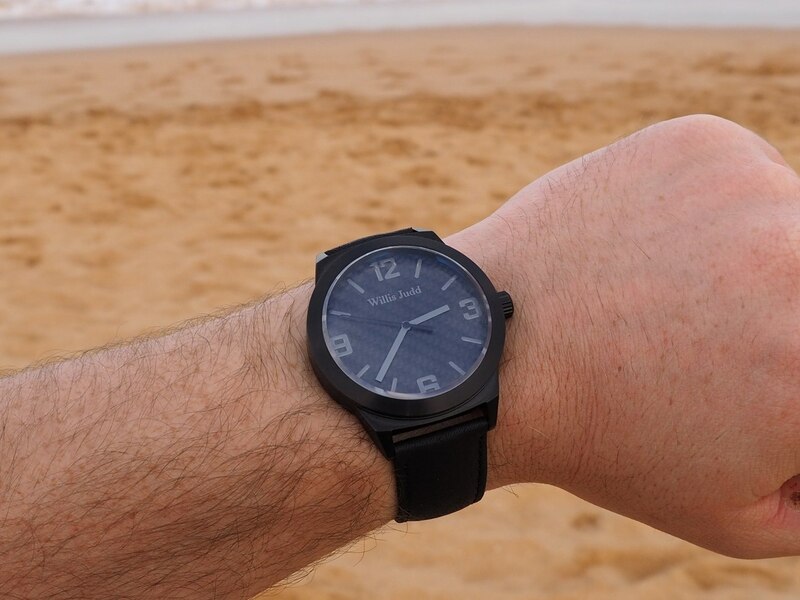 A Carbon Fiber watch made affordable. 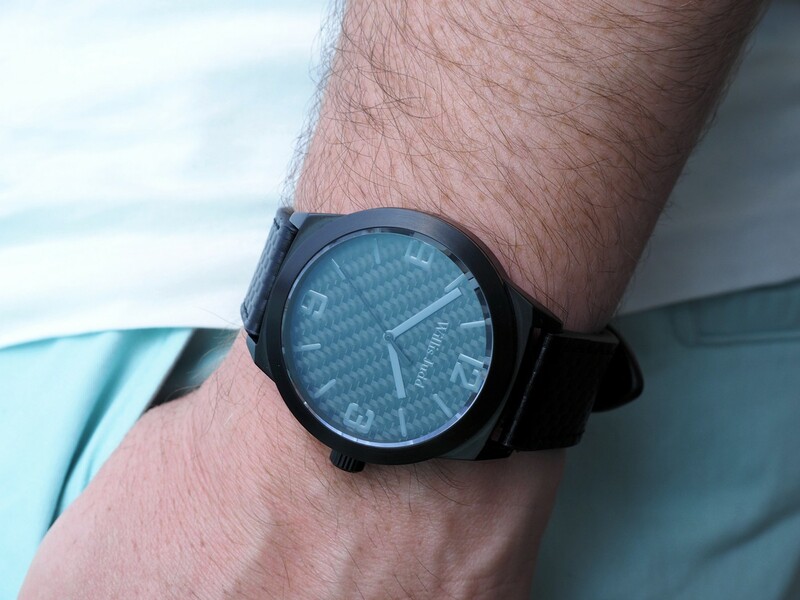 They have designed and created a fantastic looking watch which incorporates a Carbon Fiber dial. 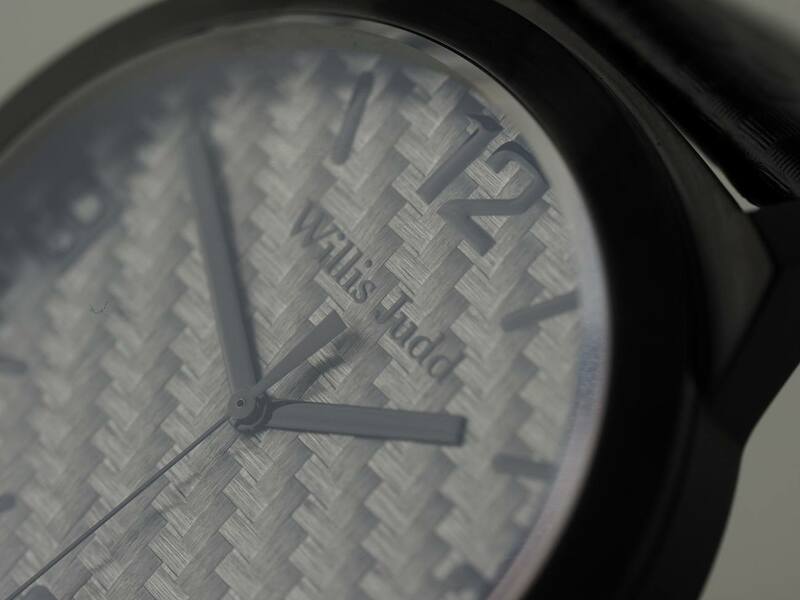 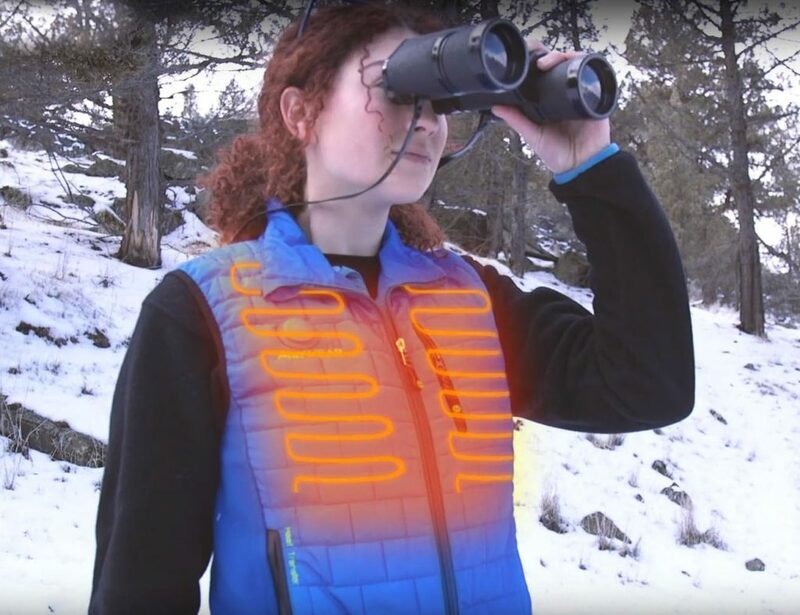 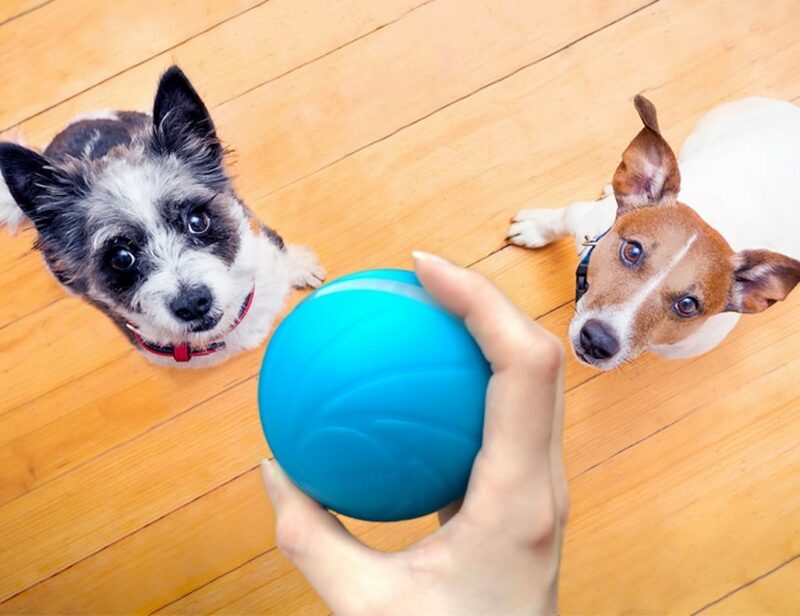 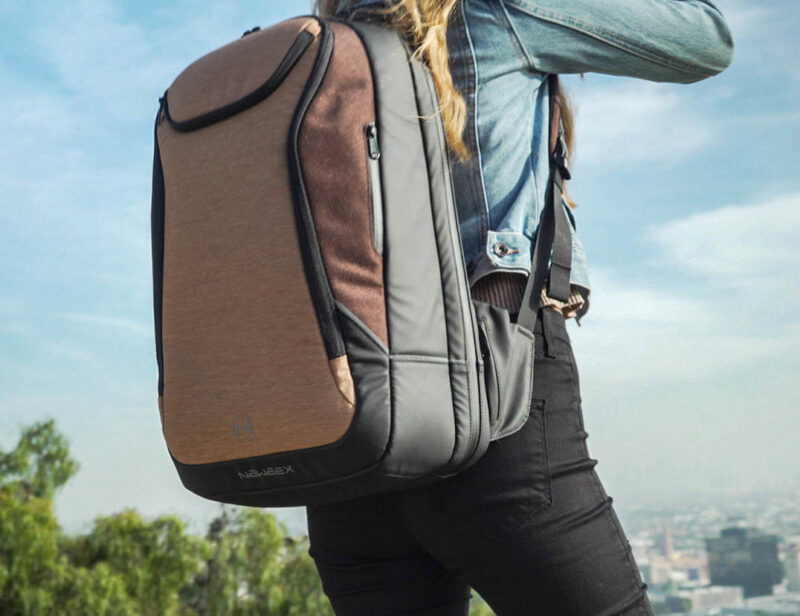 It comes in three different colors to pick from along with three different case colors. 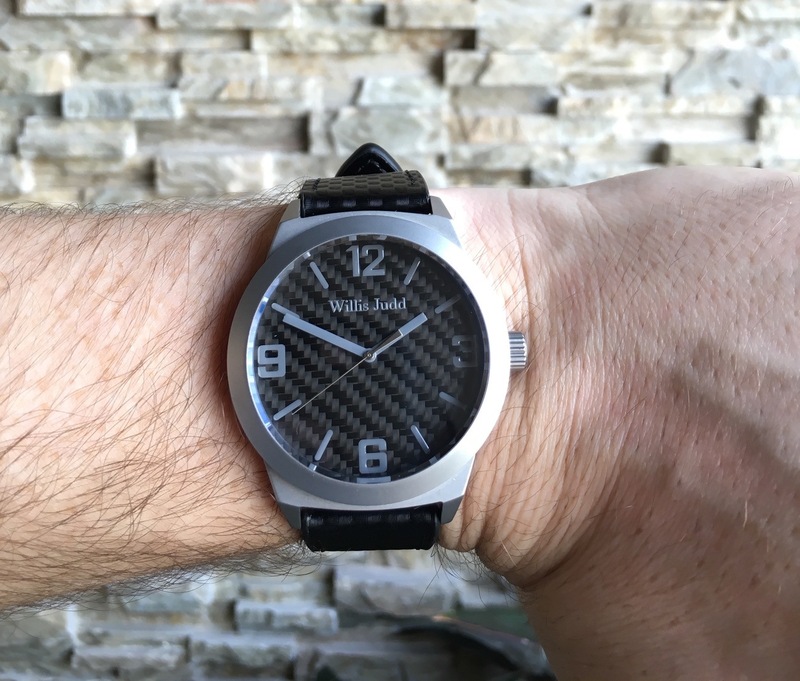 What makes this stand out is the fact that they have used a Swiss Movement, Sapphire Glass, included two leather watch straps with quick release, and have it available at a price that has not been seen before for a watch of this high specification! 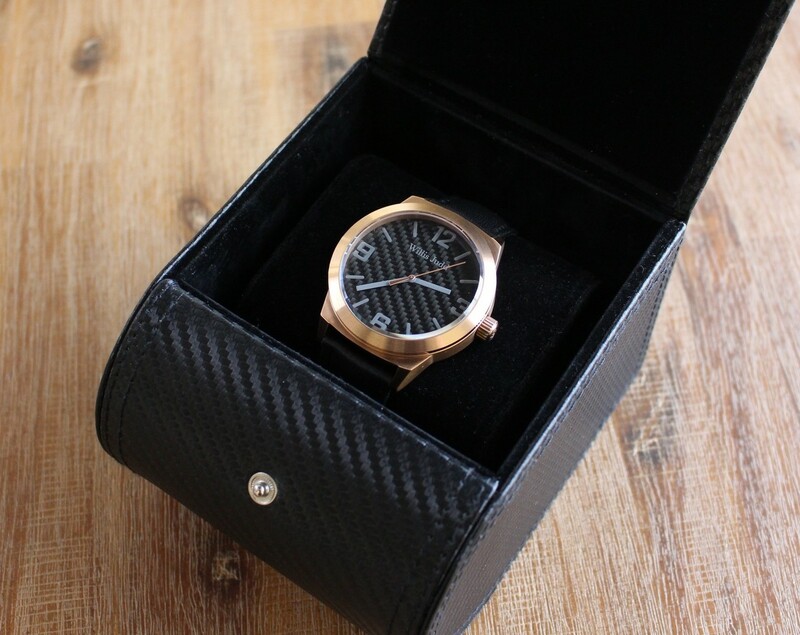 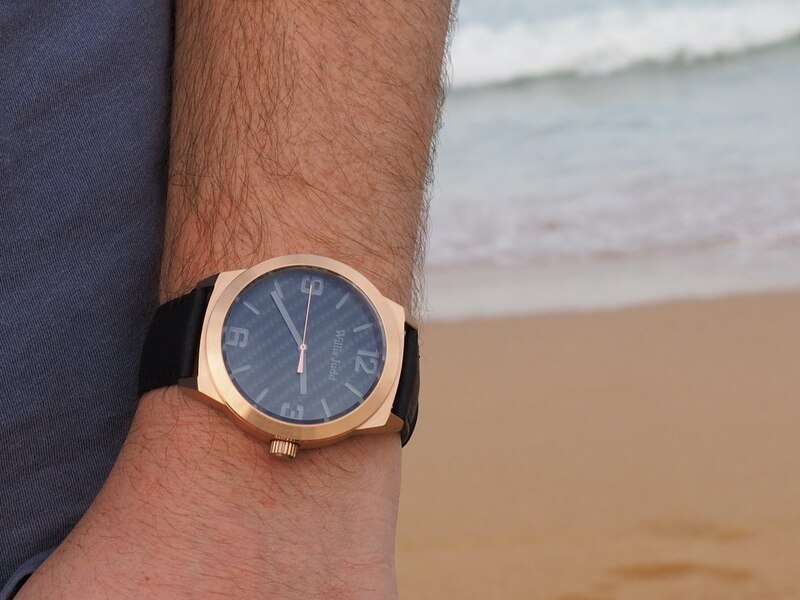 They are huge watch enthusiasts, so it’s been their goal to create a high-quality watch without the huge price tag.